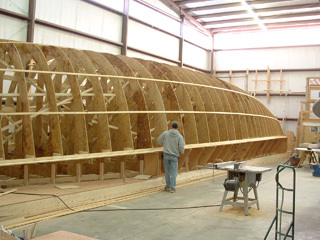 When it comes to running a boat building operation, no other solution compares. 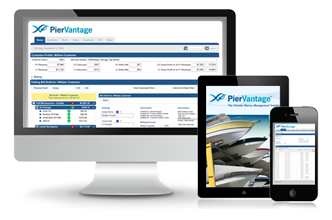 PierVantage boat building software was created to be the ultimate business management solution that integrates, organizes and analyzes every function of the company. 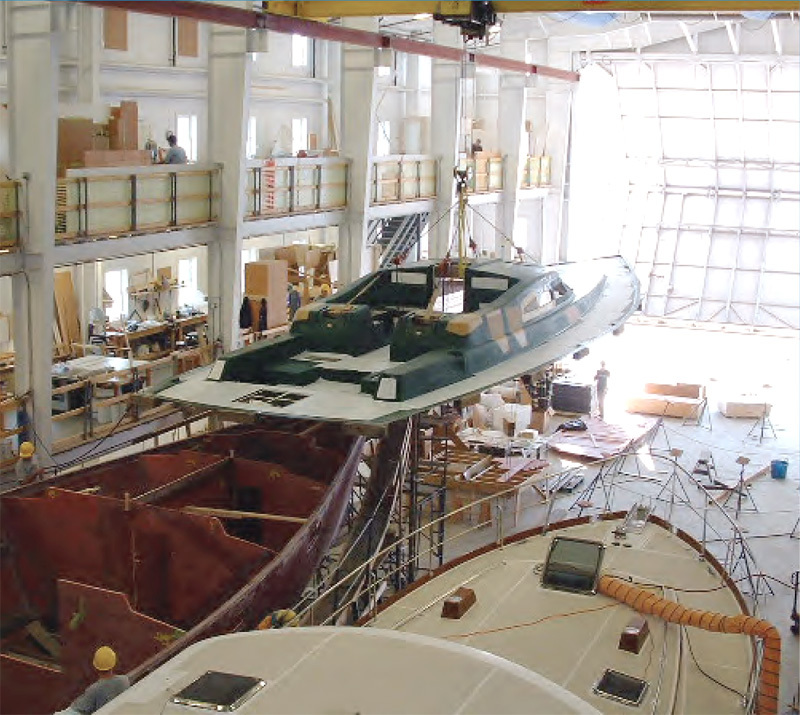 Boat builders use software by PierVantage to improve the efficiency of their custom, semi-production or production boat building operations by leveraging its all-in-one integrated solution that systematically organizes and tracks every stage of the build process. 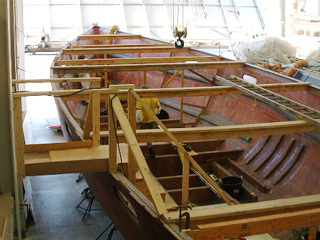 The build template gives boat building project managers the tools they need to organize labor and material for the jobs required for each new build. Sophisticated procurement capabilities allow you to acquire materials just in time, significantly minimizing inventory carrying costs. "After considering many marine specific software options to general accounting solutions, PierVantage became the solution of choice. We needed a better system to help us make critical business management decisions and PierVantage delivered on all fronts." 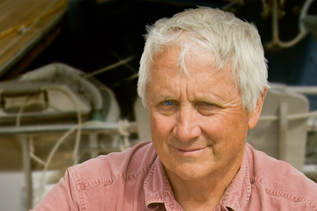 PierVantage™ gives you the features and functionality you need to do what you do best – build quality boats. Detailed operational and financial analytics provide visibility into every stage of the build process, allowing you to maximize profitability.